Major casting news was announced today for next year’s Joker movie. Via ComicBook.com. Douglas Hodge has been cast as Alfred Pennyworth and Dante Pereira-Olson will play a young Bruce Wayne. Joker will take place years before the emergence of Batman. Brett Cullen’s role as Thomas Wayne implies that Bruce’s parents will have a major part in this movie. Creating a connection between the Joker and Bruce Wayne before his parents were murdered is an interesting angle. 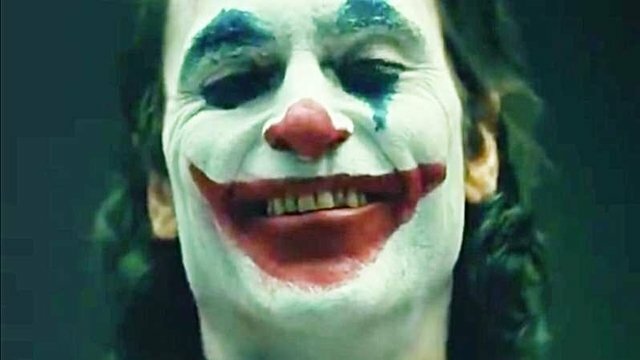 The early images of Joaquin Phoenix as the Joker also promise a new take on every aspect of the infamous villain. Alfred and Bruce had a special bond even before the loss of the Waynes. Adding the Joker as a presence in Bruce’s life from before Batman was expands their connection as well. It has been suggested that the Joker cannot exist without Batman. But this film could explore if the opposite is true. Phoenix’s Joker may be much older than Pereira-Olson, but this does not diminish their eternal battle. Recent takes like the Gotham TV series have shown that the characters are so iconic that they can transcend their original concepts. Joker will tell a new take on the Clown Prince of Crime’s origin during 1980’s in Gotham City. Previous versions of the Joker’s origin have been told in Batman: The Killing Joke and other comics. But this new film promises that fans “haven’t seen how the Joker becomes the Joker,” at least in this incarnation. Hodge is best known from The Night Manager miniseries. Pereira-Olson and Phoenix have worked together before in You Were Never Really Here. What do you think of this latest casting news for Joker? Let us know in the comment section below.